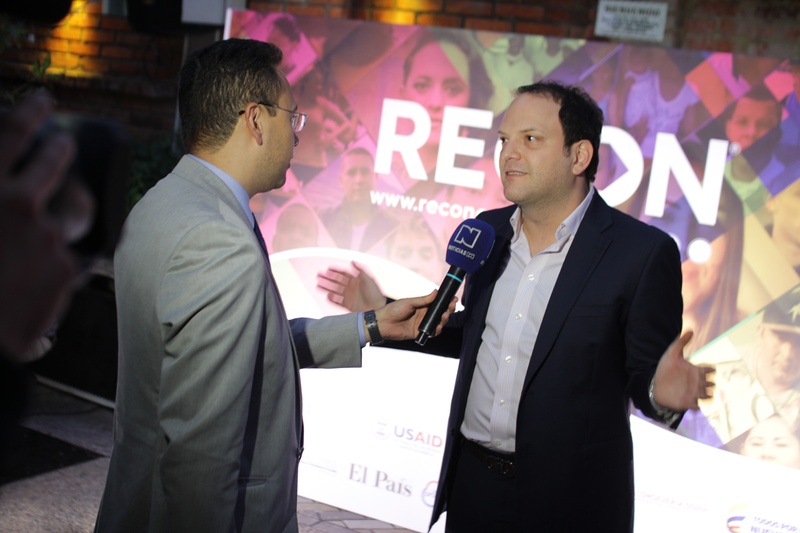 We interviewed Andrés Santamaria, director of RECON, who analyzed 2018 and told us about the challenges that await the organization and social entrepreneurship in 2019 regarding growth and consolidation in the country. Communications: What was most relevant for RECON in 2018? Andrés Santamaría Garrido: Many things, an unprecedented participation. With a great ally as El Tiempo, where more than 2,000 initiatives from across the country were presented. 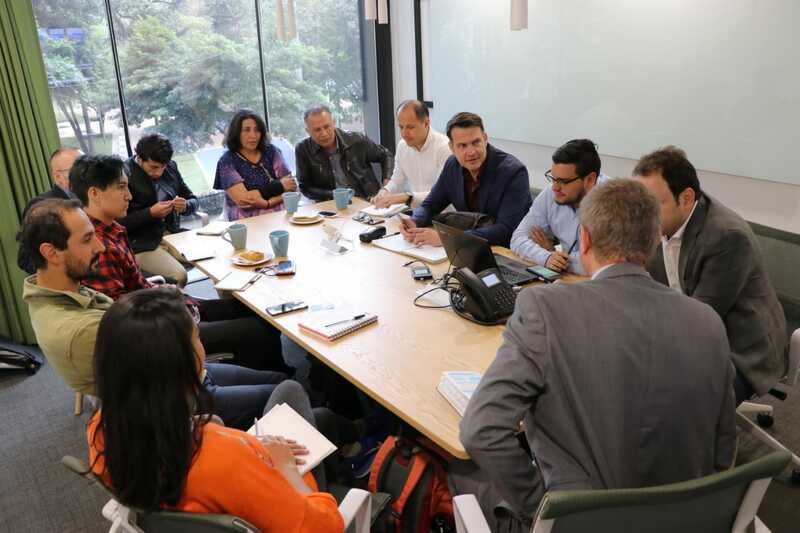 We started processes of acceleration and training in the regions, to help the social entrepreneurs so that their initiatives get stronger, this we did with an ally like the Impact Hub, and the Externado University of Colombia. 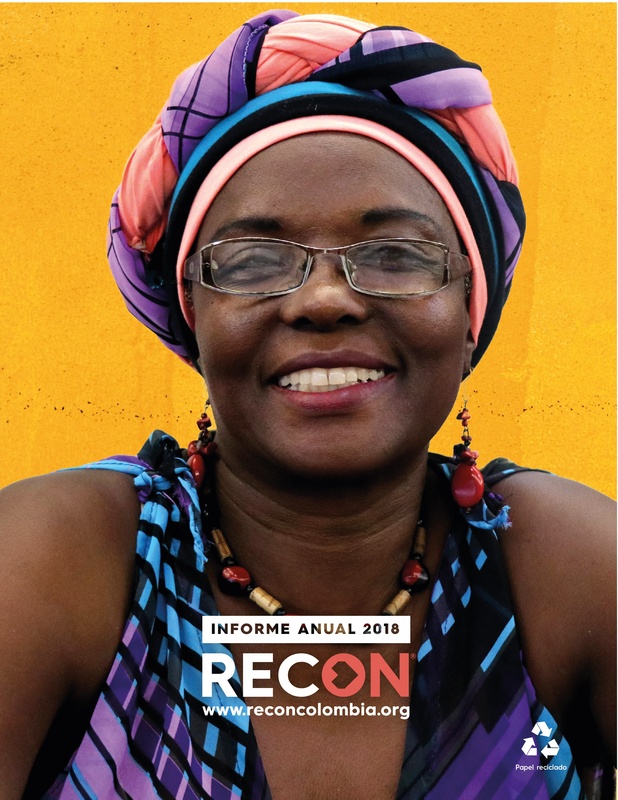 We managed to advance towards a great RECON community throughout Colombia, of people contributing to build a better country. The preparation of the first report on the state of social entrepreneurship in the country was an exercise that allowed us to have valuable inputs for the purposes we have this year; I think it is one of the outstanding achievements of 2018. Also, we advanced in regional ecosystems for social entrepreneurship. But the most gratifying thing was to see the advances of social entrepreneurs and their happy faces when finishing processes with us. COM: How has RECON achieved all of this? country that needs civil society to have a greater role in initiatives that have a positive impact on their communities but that are also sustainable and profitable. COM: What’s next for RECON this year? 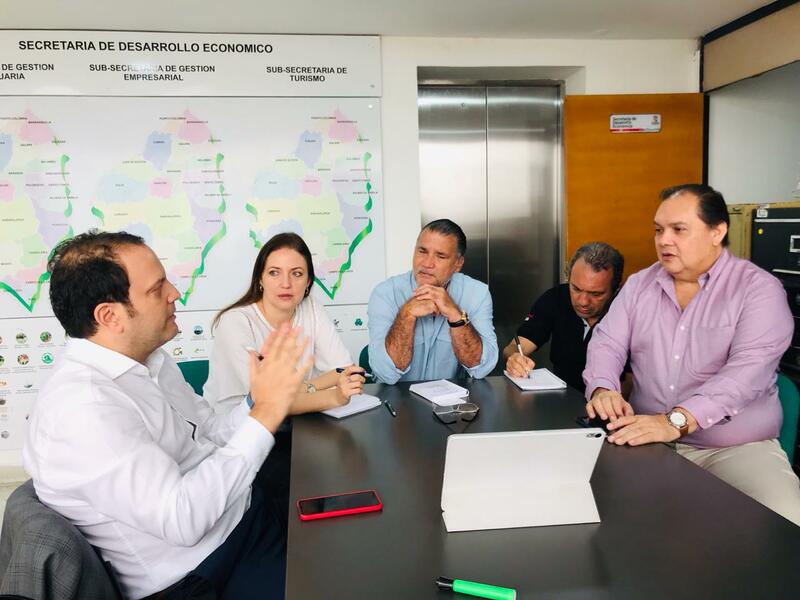 ASG: It will be a wonderful year, we will have another version of the RECON contest, but in parallel to this also the first Summit of social entrepreneurs of Colombia, an important space to know all the ideas that are transforming the regions of the country. Imagine, a robotics school in Chocó, companies marketing exotic fruits in Nariño, initiatives that use marijuana waste discarded by growers to make paper and handicrafts in Cauca. That all these wonderful initiatives can be seen gathered in the same space. Where the protagonists will be Colombians from regions that are changing the country. Also, I can tell you that we are working on a commitment to acceleration and incubation processes, which I aspire this year will be for entrepreneurs in areas of greater social complexity, but with a great capacity for social innovation. COM: Is RECON a regional organization? 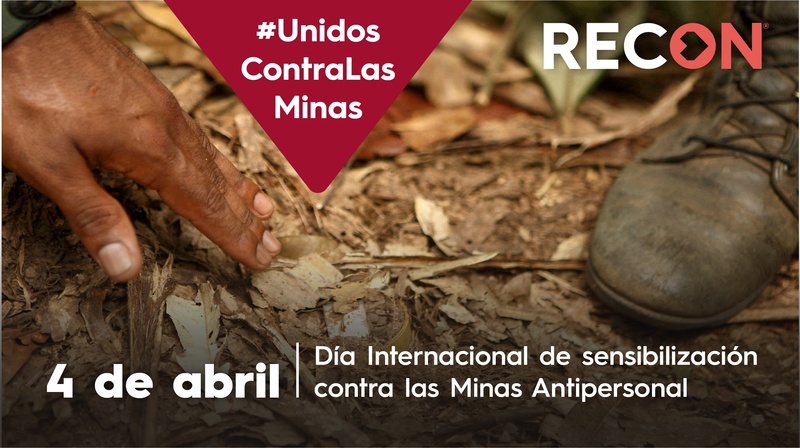 ASG: No, RECON is a national organization that works with a territorial, ethnic, gender and Human Rights approach. This means that we work in all our areas with initiatives from the most vulnerable territories in the country, as well as with leaders from all ethnic groups, always looking for an equitable participation of women and men, and I can tell you that we are achieving it. COM: Why so much mention of Social Entrepreneurship? ASG: Today, citizens are called to look for alternatives with impact and social innovation for the weaknesses of their surroundings; those that manage to begin with that exercise tend to be more effective, sometimes even more than the State itself. Imagine that we achieved that young people from Chocó, Nariño, Cauca, instead of being part of the phenomena of violence, were looking for solutions to their problems and generating income, it would be wonderful, I think we can make a better country without a doubt. COM: How is the theme of Social Entrepreneurship in Colombia going? ASG: There are great advances, we have young people innovating and developing social enterprises in the country, for example, we have in RECON a base of more than 2,000 projects. But in regulations, as a country we are still very incipient, we do not recognize or have incentives for the development of an ecosystem conducive to the development of social entrepreneurship as an economic model that allows economic and social development, especially of vulnerable communities. There, RECON is playing a sensitizing role with State agencies and the legislative body of our country. This year I dare to expect great changes that allow for the strengthening of social entrepreneurship in Colombia.